For reviews of and recommendations about books, there’s Goodreads. But what about a social network dedicated to reviews of and recommendations about movies and TV shows in the absence of the sorely missed GetGlue? Well, now, there’s Goodshows. To be sure, sites like IMDb and Rotten Tomatoes already include certain social networking aspects. But in those sites, the movies and TV shows themselves take precedence over the users. Goodshows aims to change that. 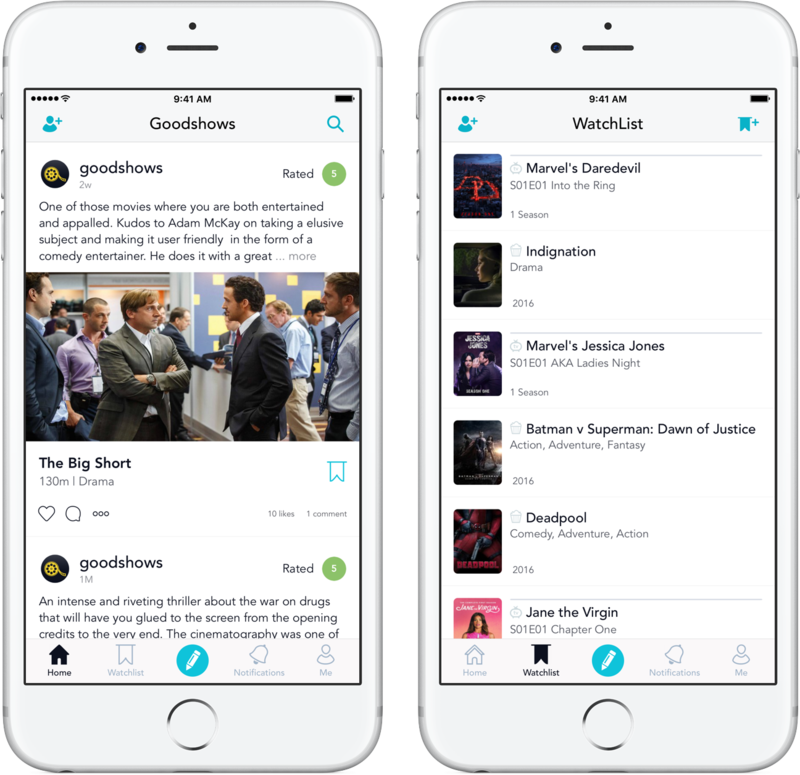 Goodshows is built around the belief that, “Your friends and other people with whom your interests align are your true recommendation engine.” So, the app lets you follow your friends and other people to discover new movies and TV shows to watch, and to discuss the things you’ve watched or been (binge-)watching with them. 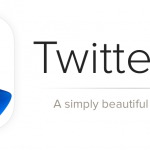 The app’s home screen lets you view a timeline of ratings and reviews posted by the people you follow. Of course, you can like and comments on reviews, and find out more about the reviewed movies and TV shows by viewing their details. You can also add them to your list of movies and TV shows to watch, or review them right away if you’ve already watched them. Goodshows lets you build a list of movies and TV shows that you want to watch or keep track of to get notified when new episodes go live. This list is aptly called WatchList, and it has its own tab in the app. Go to the WatchList tab to manage it by adding new items or editing the existing ones. You can simply swipe left on an item to delete it or right to mark it as watched and rate and review it. 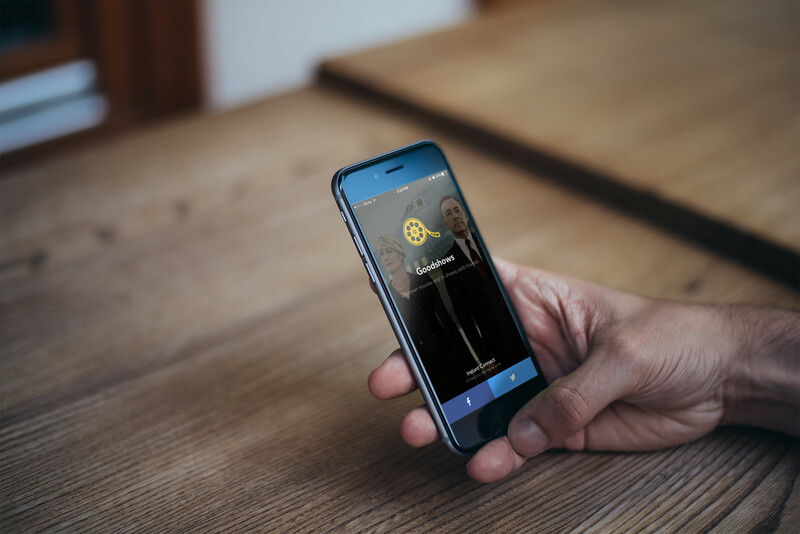 You can also rate and review any movie or TV show by tapping the center pencil button in the app. You then just have to select or search for the movie or TV show you want to review, add your rating, write your review, and post. When posting ratings and reviews, you also have the option to share them with your friends on Facebook and Twitter. Optimized for iPhone and iPod touch running iOS 8.0 or later, Goodshows is available now on the App Store for free. Note that to use the app, you need to sign up using your Facebook or Twitter account. 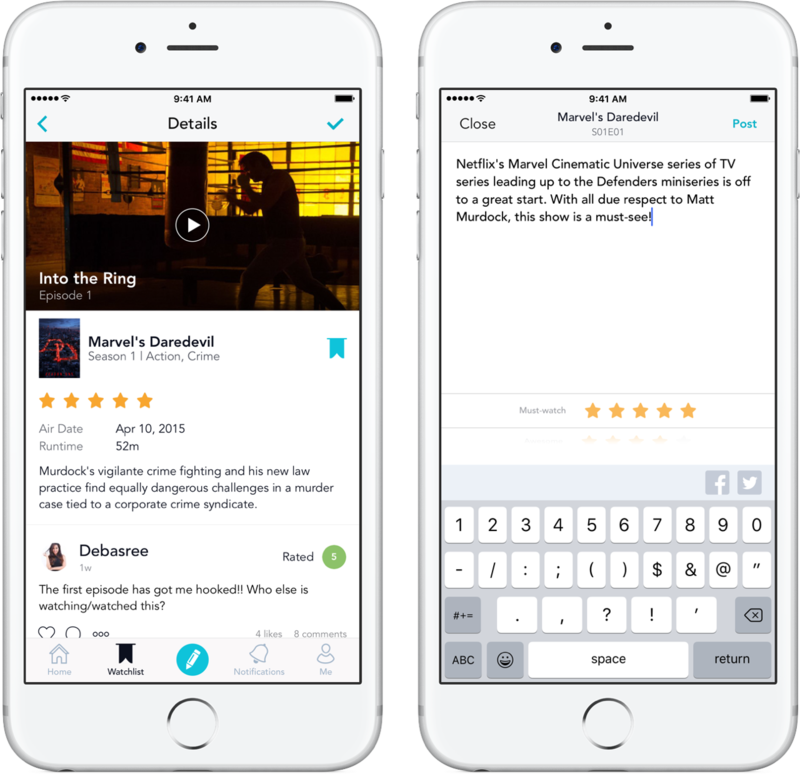 With a clean and simple interface, Goodshows looks to be a neat app for rating and reviewing movies and TV shows and talking about them with friends and other people. 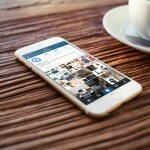 But being essentially a social network, it can only be as good as its users. At just over a couple of weeks old, Goodshows is unsurprisingly a quiet place, still lacking users to make for animated reviews and discussions. So, check out Goodshows and be sure to tell your friends and other film fanatics and couch potatoes about it.